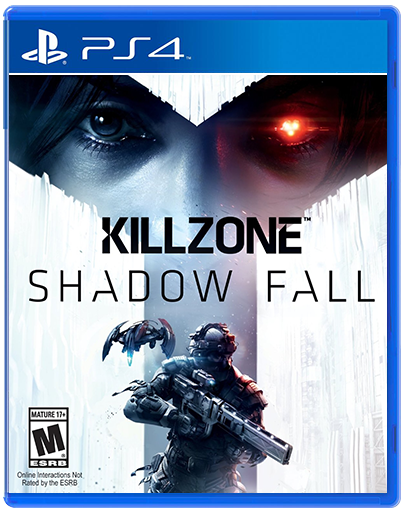 Killzone: Shadow Fall was the game I most looking forward to playing when the PS4 was finally released. Sadly, about half way through the campaign, I just wanted it to be over so I could write this review and be done with it. 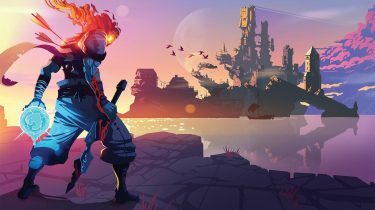 The single player campaign, while absolutely gorgeous, fails to fully develop what started out as a very intriguing story, and produced some of the most frustrating and tedious gameplay sequences I’ve experienced in recent years. 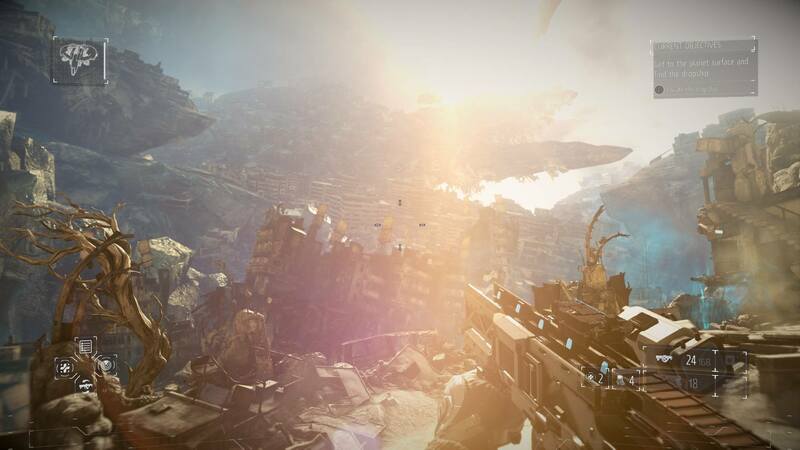 The ending, similar to Killzone 3, is flat out bad. 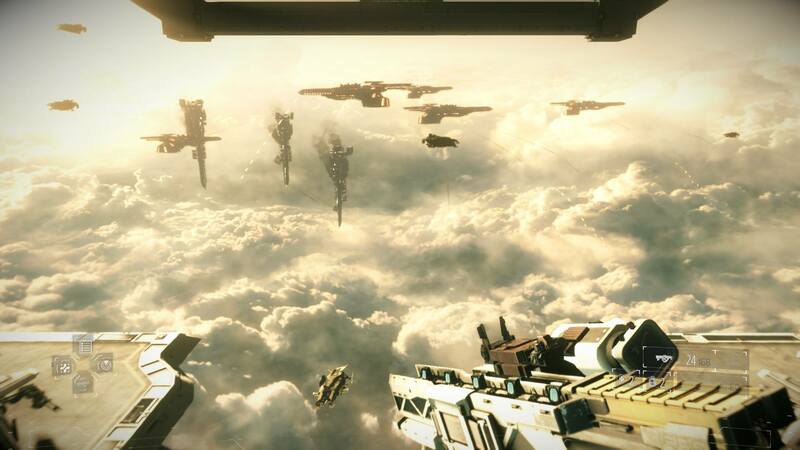 It’s a real shame that the Killzone franchise has been in a downward spiral since Killzone 2, with the exception of its multiplayer component, which remains quite fun. 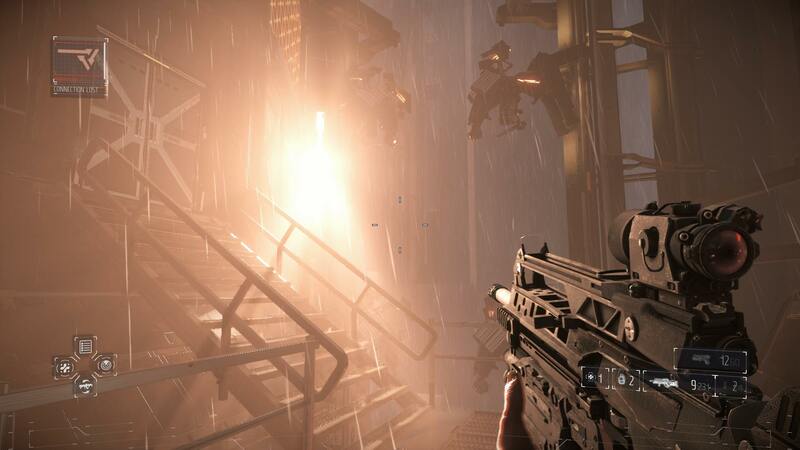 A bit of backstory; Killzone: Shadow Fall jumps ahead 30 years from the events of Killzone 3. 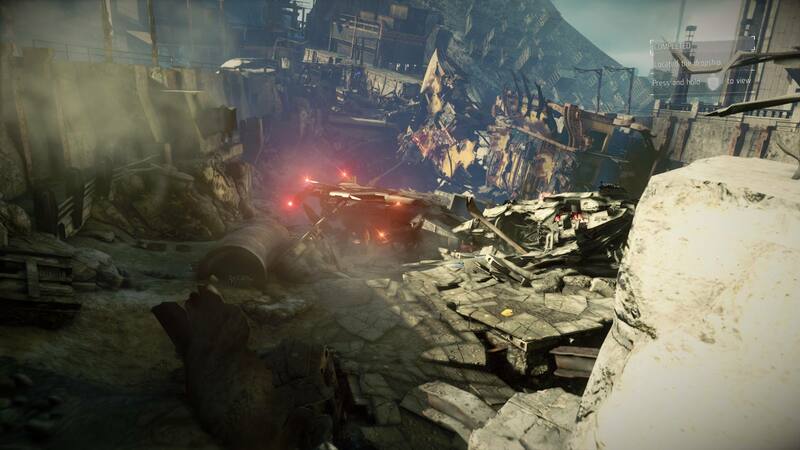 Helghan has been destroyed, and the remaining Helghast have been allowed to take refuge in a gated area of the planet Vekta, dubbed New Helghan. 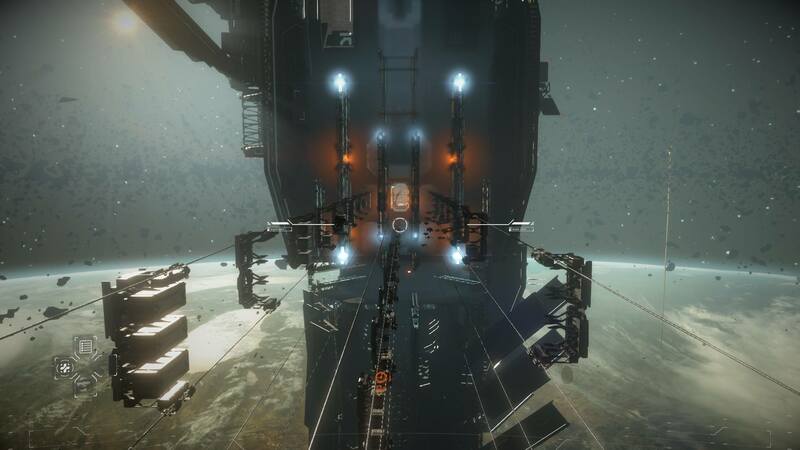 Tension remains high, as the Vektans anticipate a Helghan strike at any moment, which of course is inevitable, as we were shown at E3 2013. 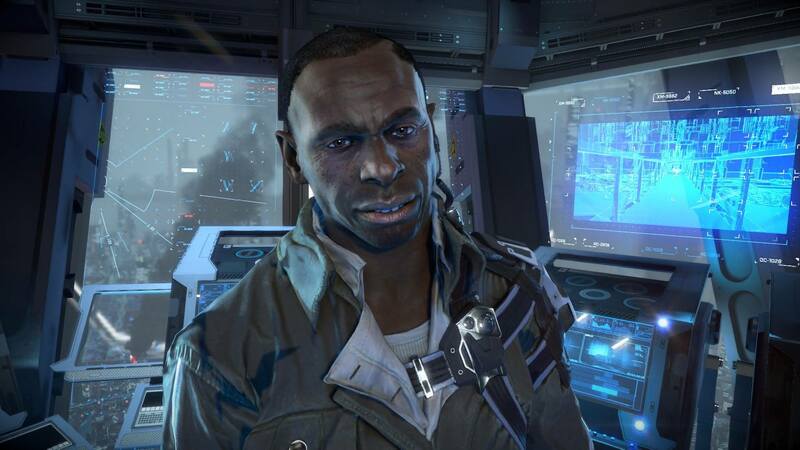 You play as a Shadow Marshall, which is a sort of tactical marine/spy; not your ordinary grunt, and tasked with various missions ranging from search and retrieve, to eliminate all hostiles, and even go under cover and infiltrate enemy fortifications. The story starts out very strong, with deep emotional roots that are basically snapped off about half way through. 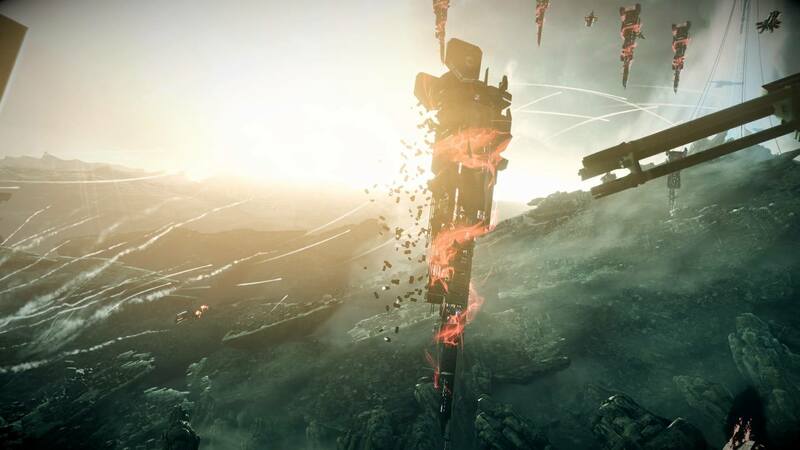 There are still some great moments later on in the campaign, but they’re spoiled by rotten gameplay sequences and the story, which falls flat on its face. By the end, I was left with a, “that’s it?” sort of feeling. Which is truly a shame. There really isn’t much to say about the combat and gameplay mechanics. They’re all pretty standard fare when it comes to first person shooters. You can carry two weapons, but are only able to swap one of them, which is pretty frustrating. 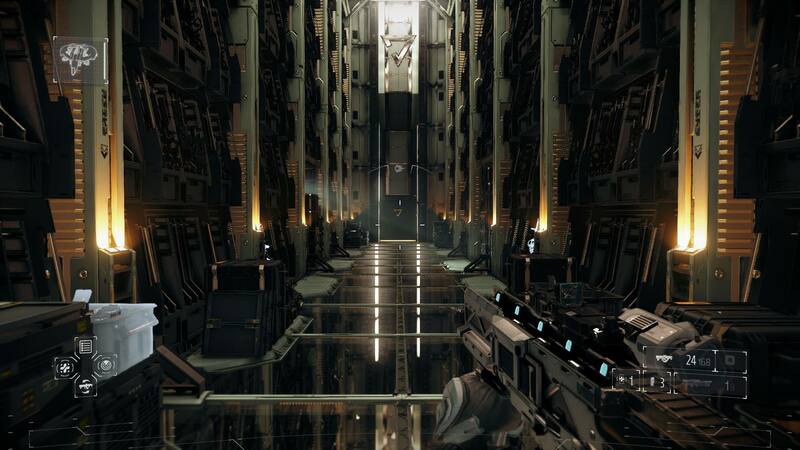 Weapons range from handguns, to automatic machine guns, to rocket launchers, and nearly everything in between. 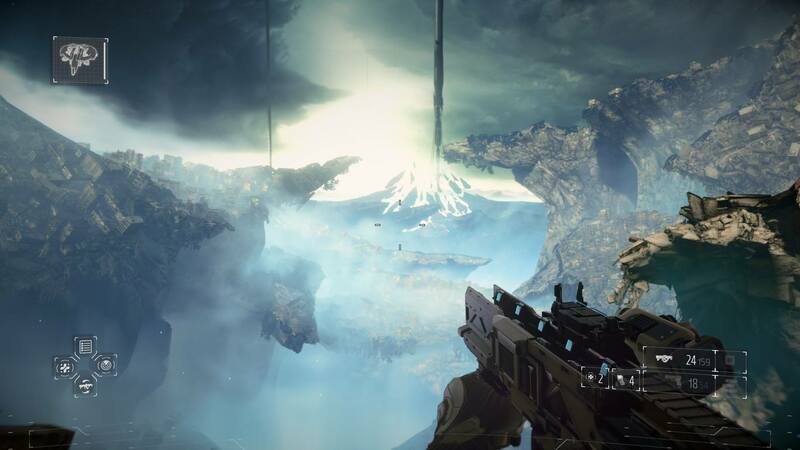 What sets Shadow Fall apart from its predecessors and most others shooters, is the added technology you’re packing. By holding right on the d-pad briefly, you can scan the area for enemies, allies, weapons, and collectibles. 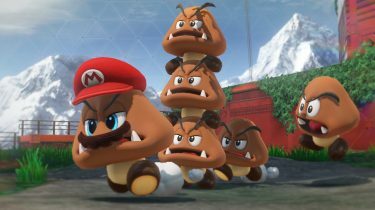 If you hold the button too long, you overcharge the radar, which emits a loud screeching sound, alerting nearby enemies of your position. Then there’s your trusty robot friend; a flying drone who can be directed to surpress enemies, stun them (effective against enemies with shields), deploy a one-way shield in front of you, or create a zipline for quick relocation. 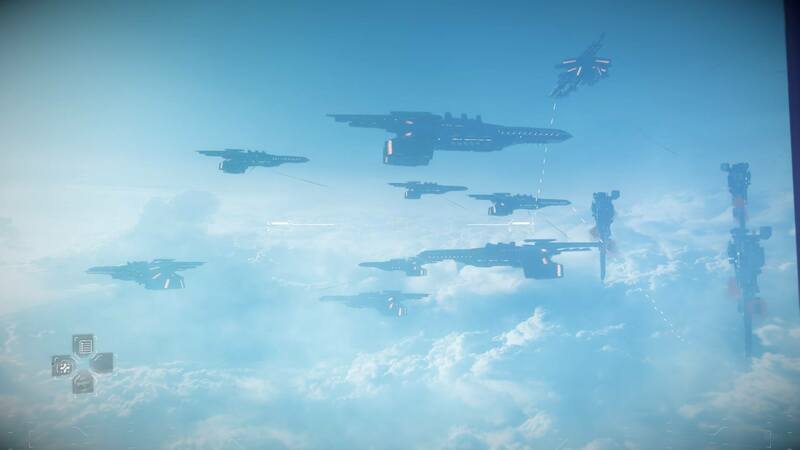 There are two things that Killzone: Shadow Fall have going for it; audio and visuals. 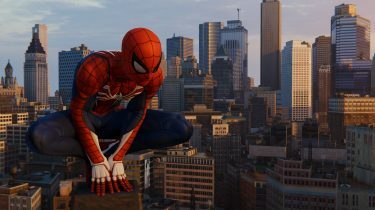 As you I expected, I was fully blown away by just how great the graphics are. 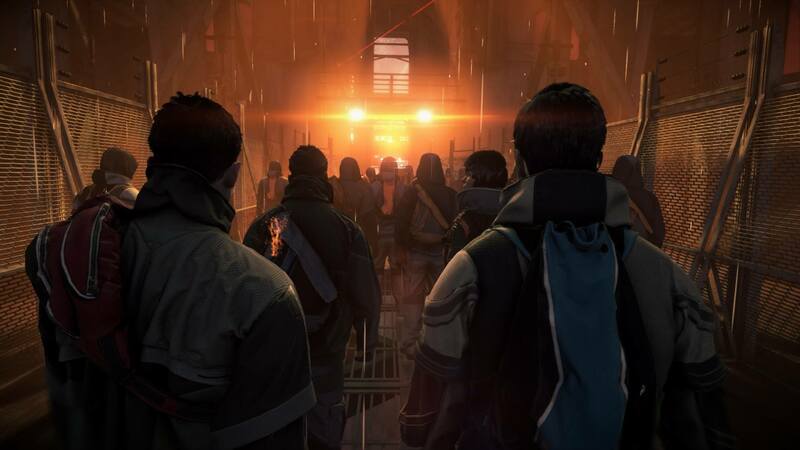 It’s truly a next-gen game, in that sense. In fact, there isn’t anything else I need to say about this, have a look for yourself. The following screenshots were captured using the PS4’s Share Button by yours truly. 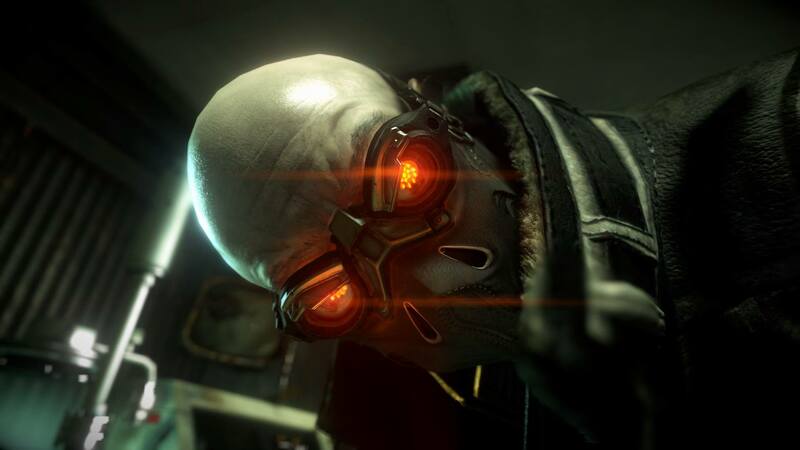 I’m not a huge multiplayer gamer, but I’ve always enjoyed playing Killzone online. Specifically Warzone, which is constantly shifting the objective and keeps players working together as a team, even if no one is using a headset. 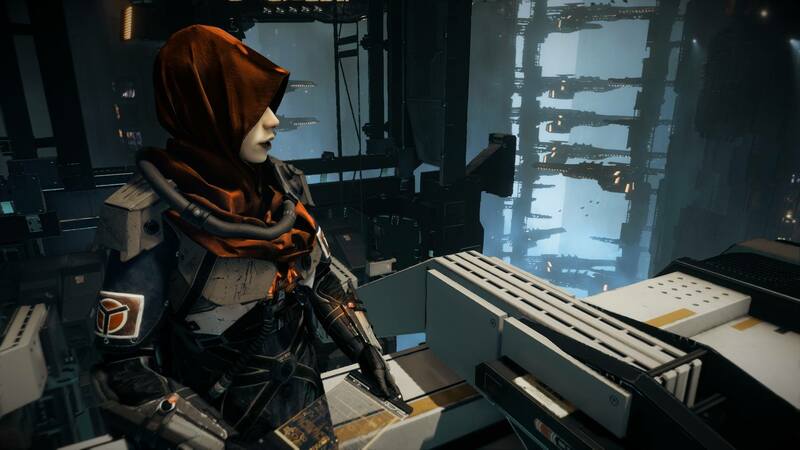 One thing Shadow Fall does differently than previous Killzone games, is that has done away with the experience system, and nearly everything is unlocked from the get-go. On one hand, this is great for new players, since you don’t feel like everyone has a huge advantage over you, but it leaves little incentive to keep playing as there isn’t much to strive toward. 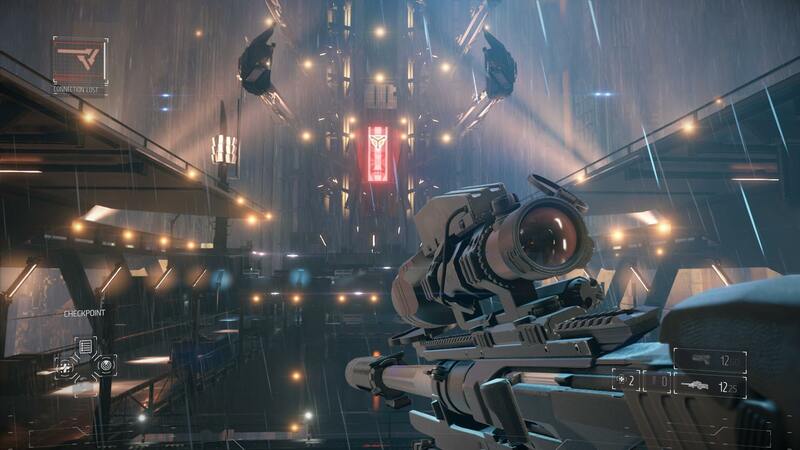 Killzone multiplayer is a lot of fun, so I’ll likely continue to play it myself, but I’m sure some people will be bummed that there’s no XP to be gained or rewards to unlock, with the exception of some grenade types and weapon scopes. 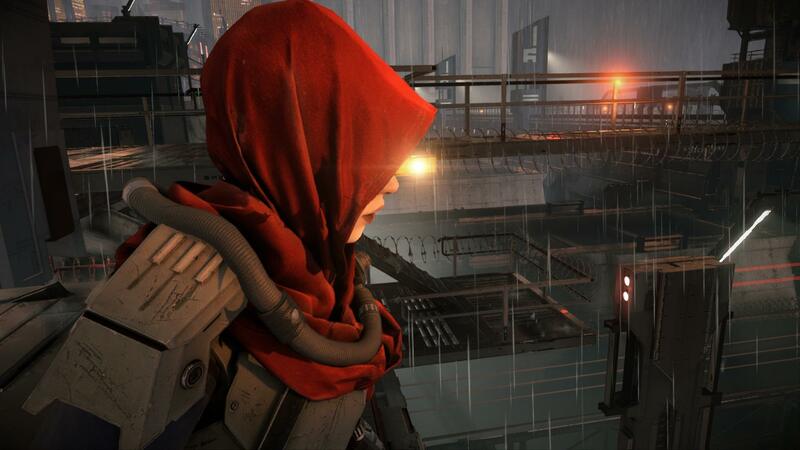 Killzone: Shadow Fall definitely has its ups and downs. Unfortunately, those downs are really bad moments in the campaign, which nearly forced me to throw in the towel a handful of times. I stuck it out to see how the story played out, which was a let down, to say the least. And the final-final (post credits) chapter was the worst of the bunch. Thankfully the multiplayer component remains strong, otherwise I wouldn’t even recommend this game as a rental.